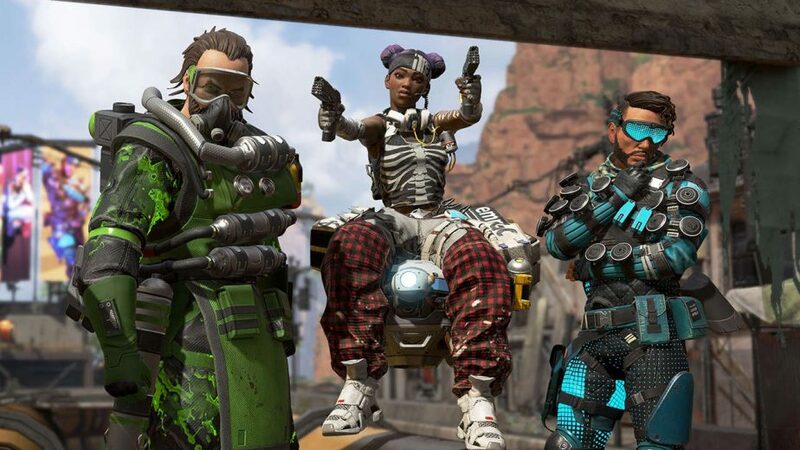 There are so much hype and content for players to enjoy right now in Apex Legends such as checking out our official tier list for the best and worst characters as well as the best guns in the game. But there is actually something you can get for free right now called the Apex Legends PlayStation Plus Starter Pack. Well, that’s if you’re on PS4 at least. What’s weird is that the game doesn’t explain to you that you can get this for free right now even if you qualify. Thankfully, that’s where we come in. We are going to let you know in this guide how to get it for absolutely free right now and what it contains. Without further ado, let’s dive right in and find out more about this Apex Legends PlayStation Plus Starter Pack. You can get this pack of goodies for free right now as a little cosmetic boost to a game that’s already free. The only caveat is that you have to a PlayStation Plus member. While we don’t think the service is required for this game since it’s free, it’s likely you already have it if you’re reading this. In that case, you can get the Apex Legends PlayStation Plus Starter Pack for free right now! All you need to do is head to this link right here or search for it in the PS4 store. With it, you will get some nice, exclusive goodies that you wouldn’t have otherwise. The best part is that you can get them for free. Well, sort of since you are paying for the online subscription. The Apex Legends PlayStation Plus Starter Pack comes with two exclusive camo skins for the Flatline and RE45 weapons. You also get an exclusive character camo for both Gibraltar and Bloodhound. Last but not least, you also get a banner each for both characters. The post Apex Legends PlayStation Plus Starter Pack: How to Get It appeared first on VGR.